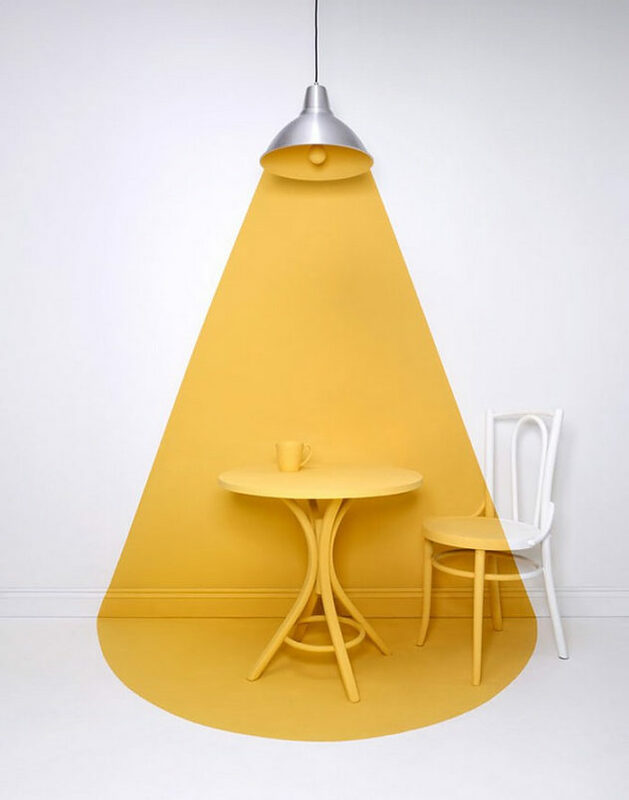 Set Design and Prop Styling by Sarah Parker. 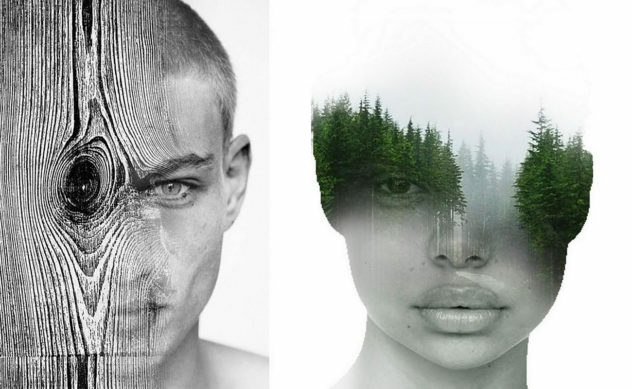 Never stop being inspired by London based stylist / set designer Sarah Parker, her unique set design is always colorful, original and intriguing. 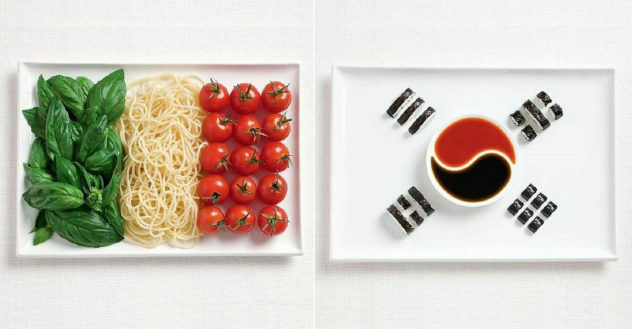 18 National Flags Made From each Country’s Traditional Food. Advertising agency WHYBIN\TBWA designed 18 national flags using food associated with each country for the Sydney International Food Festival. 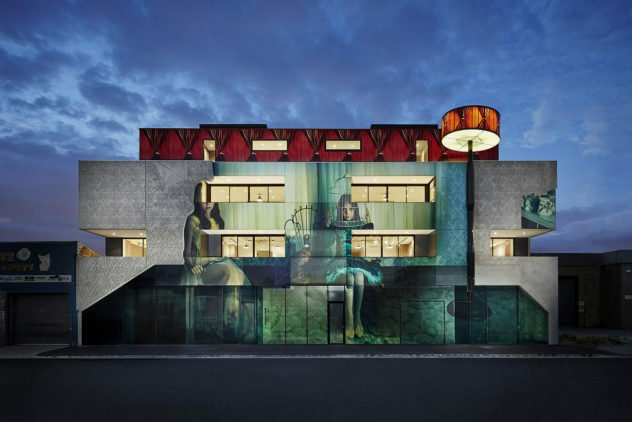 Photographic Facade Skin at 2 Girls building in Melbourne. The 2 Girls Building in Melbourne, Australia, is an innovative building that fuses art, photography and architecture into one inspired project. 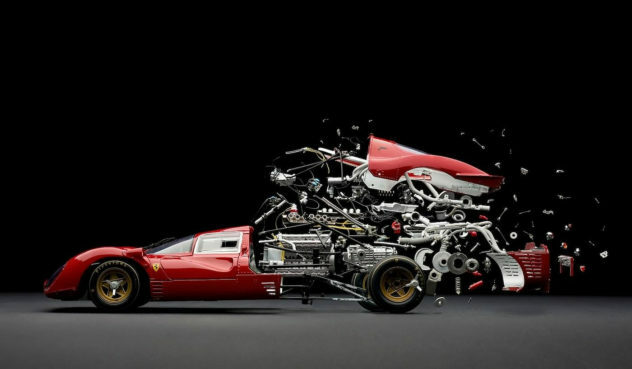 Amazing exploding photographs of classic sports cars by Fabian Oefner. 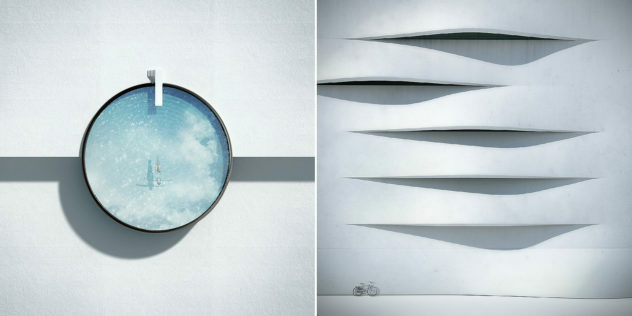 Swiss artist Fabian Oefner presents an intriguing photographic project of meticulously handcrafted images of classic sports cars dismantled in space. 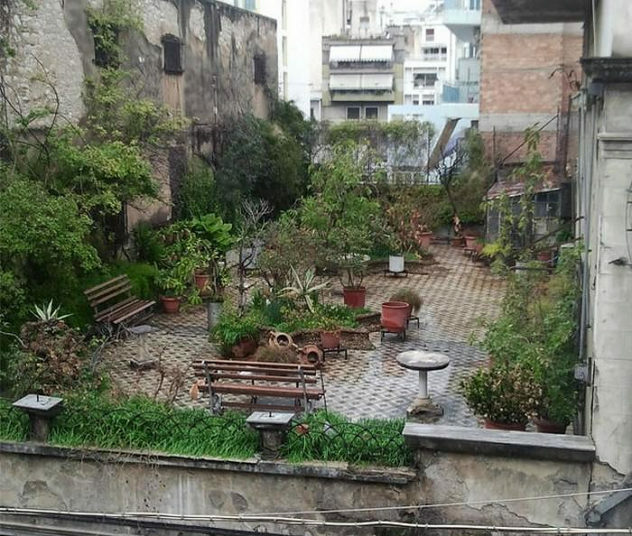 A Secret Roof Garden on Top of an Abandoned Building in Patras, Greece. An extemporaneous roof garden on top of a derelict building in the Greek city of Patras is one of these images that make you stop and stare. Photographer Kurt Arrigo is one of the most eminent and distinguished photographers of the world. 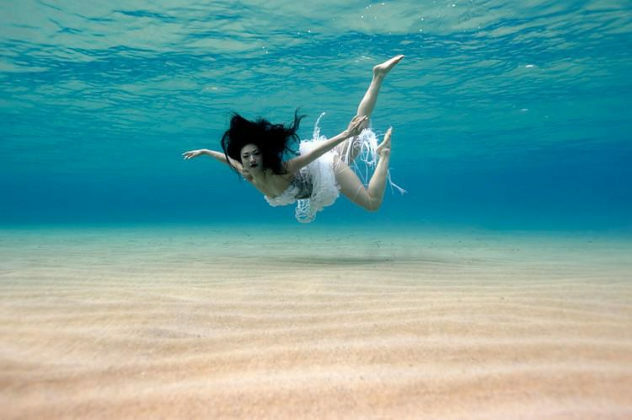 His underwater photography is breathtaking!